Building a successful writing career requires you to build a strong brand by frequently sharing your content ideas with readers. Every writer aspires to be the most successful content marketer, with millions of followers. WordPress provides the best content publishing platform that writers can use to build a large audience. Setting up a WordPress site is very easy, but the choice of a WordPress theme determines a writer’s path to success. An ideal WordPress theme for Writers should be lightweight, SEO-friendly, fully responsive, with elegant typography, and visually appealing features that help in content promotion. To be a successful content marketer you need to build an active audience that likes and shares your content regularly. Building this loyal audience online is not easy; it requires a professionally designed website with a clean design. Writer theme is professionally designed and aesthetically accomplished WordPress theme aimed at helping writers and freelancers get creative. Personal branding is also important for marketing your content and writing skills. If you are already a prolific author, you need to focus on improving your personal brand. A good personal brand allows you to position yourself ahead of the competition in the marketplace. One of the most basic brand positioning strategies is creating a ‘killer’ portfolio that showcases your best content and writing skills. To create a writing portfolio, you need a well-designed WordPress theme that has a perfect color schemes, minimal distractions and is free of clutter. A good writer’s theme should let your readers focus on the content. Writer theme is an ideal WordPress theme for writers, freelancers, authors and journalists who want a simple and a classy display of content. This theme is suitable for personal branding projects and all writing projects. Writer theme allows content developers to express their thoughts freely and thus grow their readership spontaneously. As you will find out, Writer theme has four pre-defined layouts that come with the 1-click installation. Fully responsive design with smooth transition across all screen sizes. SEO friendly layout that ensures your content rank higher in search results. Clean design with no clutter making it easy for visitors to focus on your content. 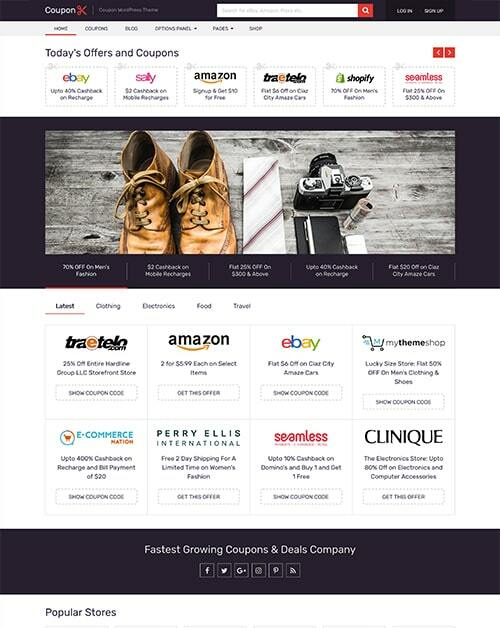 Unlimited customization options to help you build a classic and unique site. Writer theme has two header layouts. 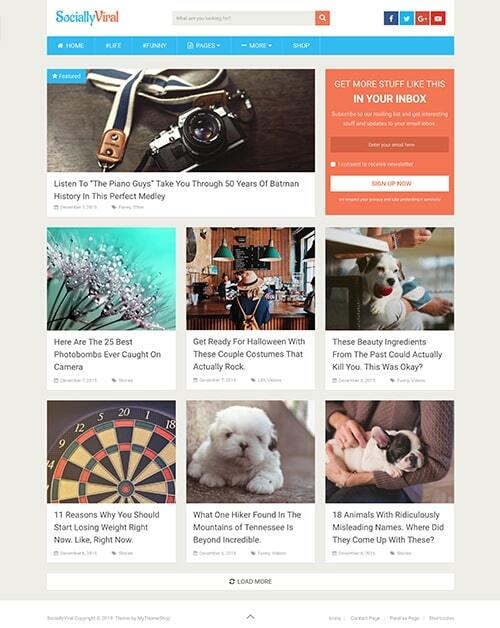 Have three blog post layouts that allow you to have different content displays. Beautifully designed Homepage with various sections that you can rearrange or disable each section. 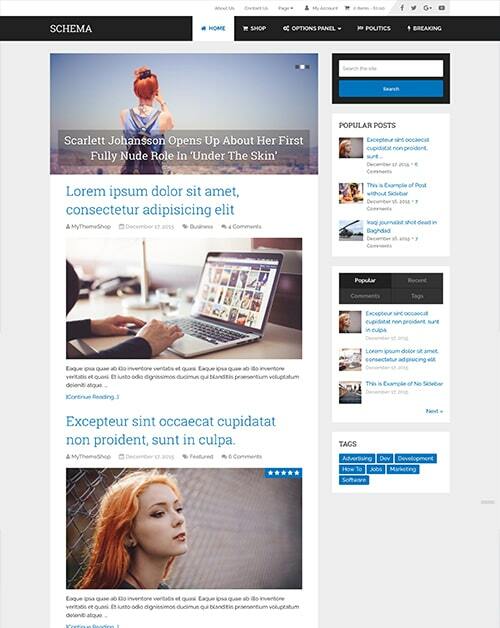 Writer theme is a multipurpose theme suitable for different writing and content marketing projects. If you are a business savvy content developer who wants to build an engaging audience online, Writer theme is what you need. Homepage Layout Manager – Organize how home layout appears on the homepage – drag and drop for different sections. Writer theme is carefully crafted with a focus on the needs of writers who want to promote content and grow their audience. 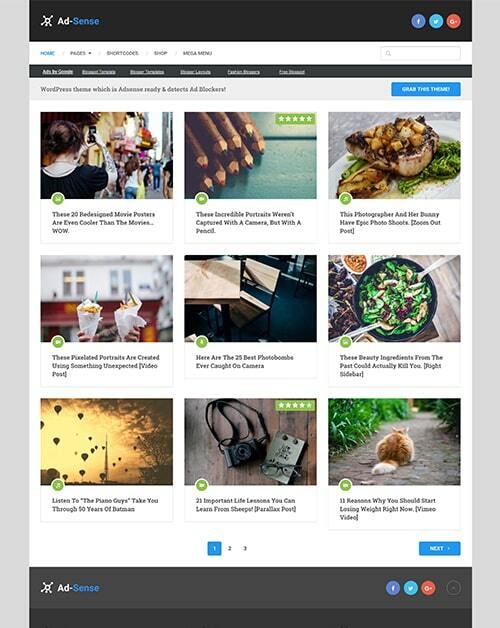 It can be used by freelancers, authors, and writers to showcase their portfolios, creative stories, personal blogging, and literature and book reviews. All have to say is that MTS made me a forever loyal customer now, because of your adamant Support. So I got nothing to say besides thank you for the outstanding business and support, I really feel like the help provided is priceless.